Since 2017, Thames has been a valued member of the RBG team. She initially served as an audit intern, before stepping into her current role of tax staff. In this position, she participates in a variety of tax assignments for various individuals and entities. 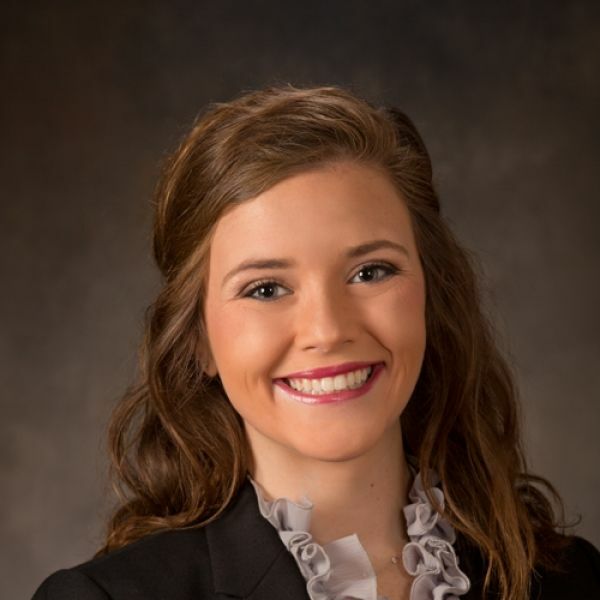 Thames earned her undergraduate degree in 2017 and her masters in 2018, then chose to establish her accounting career with RBG. She is affiliated with the American Institute of Certified Public Accountants (AICPA) and the Tennessee Society of CPAs (TSCPA). Raised in Ridgeland, Mississippi, Thames now lives in Memphis, Tennessee. Her hobbies and interests include music, traveling, and animals.